Sorry I'm late today....feeling run down this week. all about the prize here. Step 2) Cut out & colour with Copic markers. Add Spica glitter pen to make the snow sparkle. Step 3) Print & cut the label box template & trace it onto black cardstock. Cut & score the box. You can find label box templates in this post here. 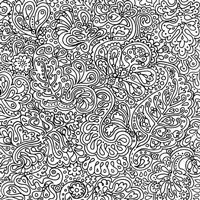 Step 4) To make swirly night skies: Cover the background stamps with Versamark & then White Pigment ink. Stamp onto the box & sprinkle on clear embossing powder. Use a heat gun to melt it. Step 5) Adhere snowmen to the box & glue on some Swarovski crystals (or some other embellishment) for snow. Step 6) Assemble boxes and add handles (made using the scraps from cutting out the box templates & heat embossed with background stamps the same way as the boxes.) 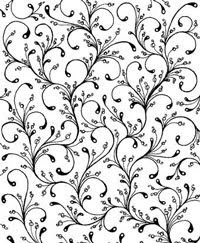 Add white stitches with a Souffle pen, if you like. Wanna do some Christmas shopping? Christmas stamps at least 15% off. $5 shipping for US orders $55 or less. Free US shipping for all orders over $55.00! Hope you have a day full of play! Love the detailed embossed background. 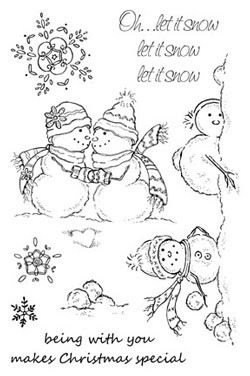 Cute cute snowman stamps! These are just fabulous! What a great project! 1. Don't apologize! You take care of YOU! 2. Those backgrounds are gorgeous! 4. Love the "snow fight", too funny the one on the ground! These are awesome (as usual!) 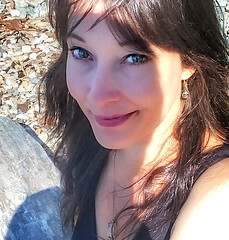 Mel. 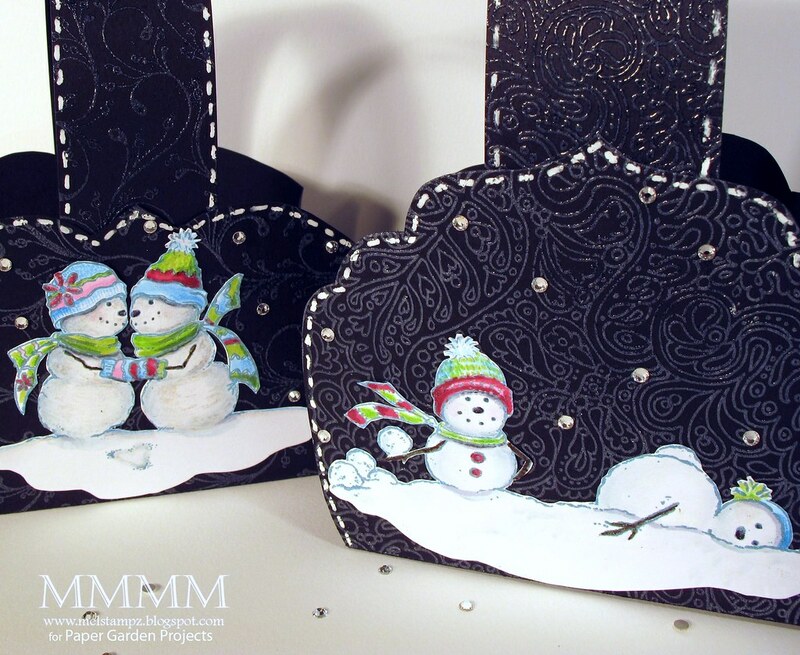 Love the embossed backgrounds - and how brilliant to emboss the snowmenin turquoise to make them now "snow-y". Those snowmen look terrific against that gorgeous black background, Mel. Very Cool :) I am a huge fan of snowman:) and your work !! I really like the unique shape of the boxes! 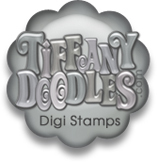 And background stamps are so gorgeous! Love the cute snowmen too! 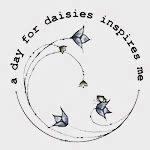 Thank you for sharing this project! Thanks for yet another great project! Hope you are feeling better. The detail you put into each project never ceases to amaze me! Thanks so much for sharing your box template. 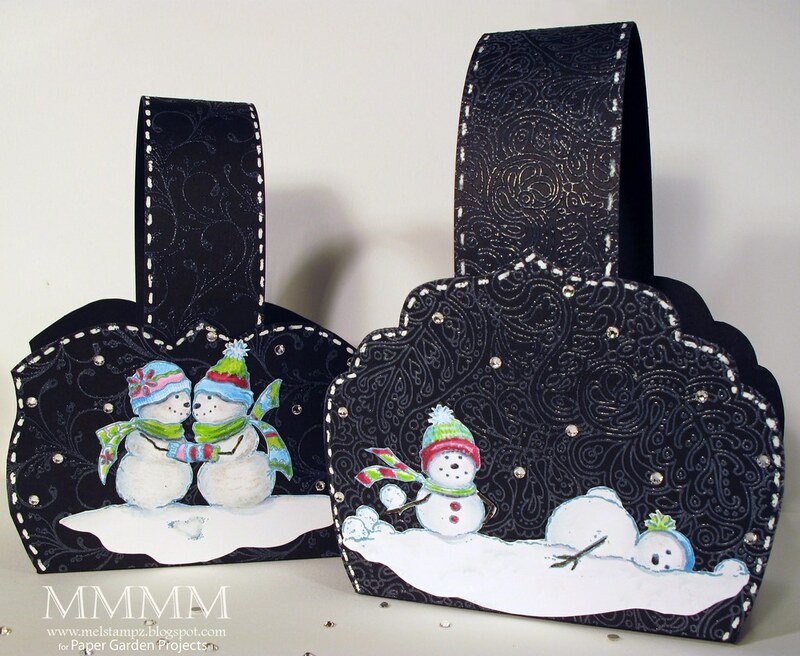 The embossed boxes are wonderful and I love the snowmen! Aww those snowmen are adorable! The backgrounds are wonderful too! Hi Mel!! Hope you are feeling better soon!! Just love this snowman set and the basket you created... Awesome!